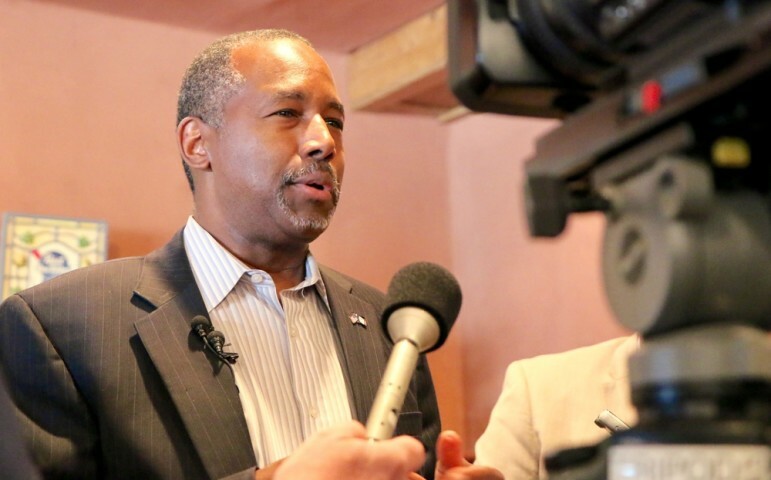 As is the case with other presidential candidates, such as Donald Trump, Ben Carson has a foundation. Dr. Carson’s foundation, the Carson Scholars Fund, is twenty years old and has an education mission supplying scholarships and creating reading rooms in schools to support literacy. NPQ has previously written about Carson’s use of the example of this fund to prove he has negotiation skills up to the task of the presidency and about his false representation of the failure rate of nonprofits, but this newswire addresses not failures, but salary. The article contains a few inaccuracies. It states the ED’s pay nearly tripled when Mrs. Warner took over; the pay went from $46,154 to $104,558—sizeable, but not tripled. The national averages at Payscale.com are subjective, depending on the information entered. For the real revenue/budget, the median is $85,000, so $130,000 is credible at the 90th percentile, considering that revenue increased a million dollars after Mrs. Warner took the executive director position. Since she had been leading for eight successful years, especially during the critical recession period, there were pay increases, as there would be in the private sector. The article listed the net income at $523,469. Another error; that number was the net gain over the year before, which is a nice increase! The revenue for the fiscal year ending June 30, 2013 was $2,322,025. Administration and fundraising expenses ran consistently around eight percent. They have invested assets around 8 million dollars. Another mistake in the piece is that it called Amy Warner executive director; she is co-chief executive now. The organization is being led by Dr. Nancy S. Grasmick. Dr. Grasmick is eminently qualified to run a nonprofit that has an education mission. She was the State Superintendent of Maryland Public Schools for 20 years, with an undergraduate degree in elementary education and a Ph.D. in communication sciences. The article also calls the position of executive director of a nonprofit a “cushy” job, a position so wrong it doesn’t even warrant a disputing statement here. University of Louisville Foundation cleans house and fires CFO as gifts to university continue to decline.